Recreational Vehicle Insurance in Brandon | Charles D. Talley Jr. Insurance, Inc.
Why do so many RV owners in Florida trust Charles D. Talley Jr. Insurance? Our agents are local, knowledgeable and always ready to help our clients get the best recreational vehicle insurance coverage at the best price. We’ll compare multiple plans from reputable insurance carriers to make sure that you get coverage that protects your RV at home and on the road. What Can Our Agency Do For RV Enthusiasts in Florida? RV insurance coverage personally tailored to meet your needs. Traveling on the open road gets a whole lot more comfortable when you own a recreational vehicle (RV). 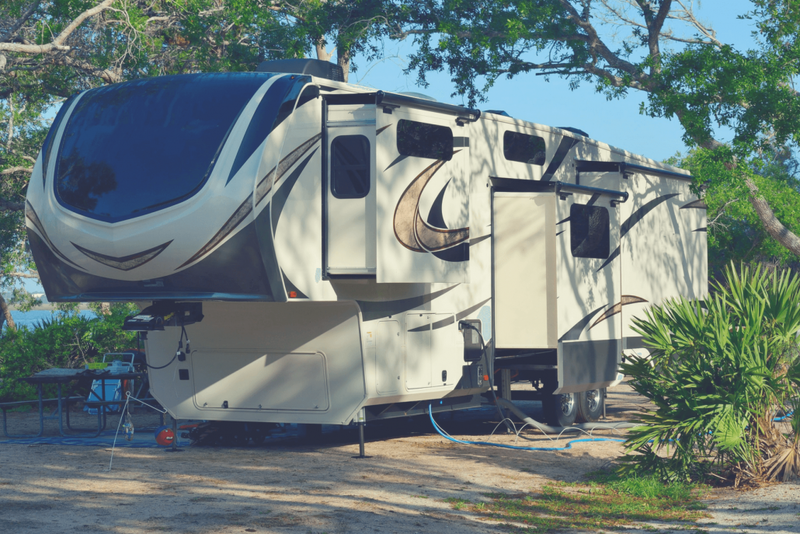 They are a great source of enjoyment for owners, and that is all the more reason to ensure that your RV has the appropriate insurance coverage. So what type of policy works best for your motorhome? It depends on several factors. Charles D. Talley Insurance, Inc. is an independent insurance agency in Brandon with more than 30 years of specialized experience in getting clients the best RV insurance in the state. We can help you get an incredible policy for your recreational vehicle or motorhome, so please call us today at (813) 685-9393. Still a little unsure? You can also see how much you can save on a great policy by filling out our online insurance quote form. We’ll help you compare several RV insurance quotes from the top carriers in the country, so that you get the best policy at an affordable price. 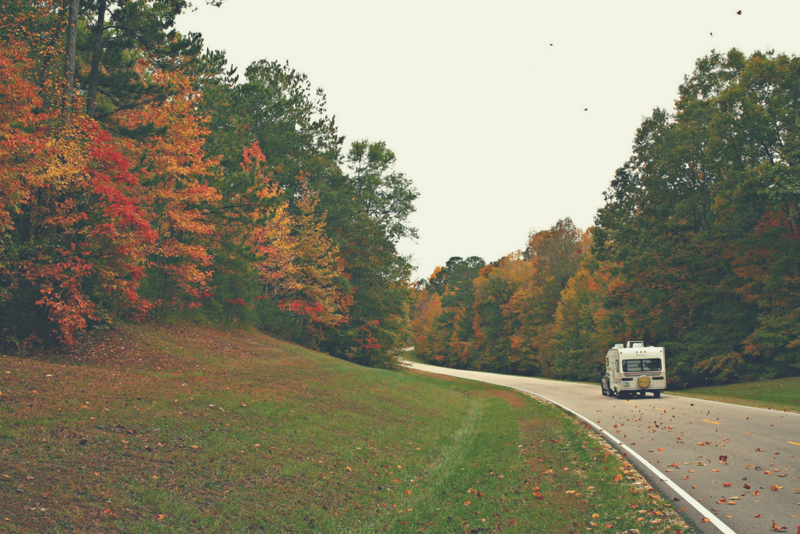 Why Do You Need RV Insurance in Florida? RV or motorhome insurance will cover the expenses incurred during an accident. This could involve extensive repairs or even completely replacing the vehicle, depending on the level of damage. Liability coverage is a requirement here in Florida. This will provide coverage against property damages, bodily injury and medical bills associated with an accident if you are at fault. Included in most policies is also uninsured motorist coverage, which will protect you in the event that your vehicle is hit by a driver who doesn’t have any insurance and doesn’t have the means to cover expenses on their own. When looking for the right policy, the coverage you purchase should be based on the way you use your RV. A motorhome that serves as a full-time residence will require a greater level of coverage than one that’s used on two weeks out of the year. Florida residents who live in their RV will need coverage that is similar to homeowners insurance. Coverage for when you convert a motorhome from a vehicle to temporary residence. Pays for damaged or lost items that are normally kept in the RV. You’ll want to check and see if the policy comes with full roadside assistance in the event of an accident or breakdown. Comparing insurance quotes online can help you save a lot on your RV insurance rate. At the very least, it should provide you with a ballpark estimation of what this type of coverage will cost. You’ll probably have a few questions and our independent agency will be glad to help! Our experienced insurance professionals will compare plans from multiple insurance carriers in order to find the best fit for you. Are you ready to get an RV insurance policy that is completely tailored to your needs? Contact us at (813) 685-9393 and we’ll get started right away.